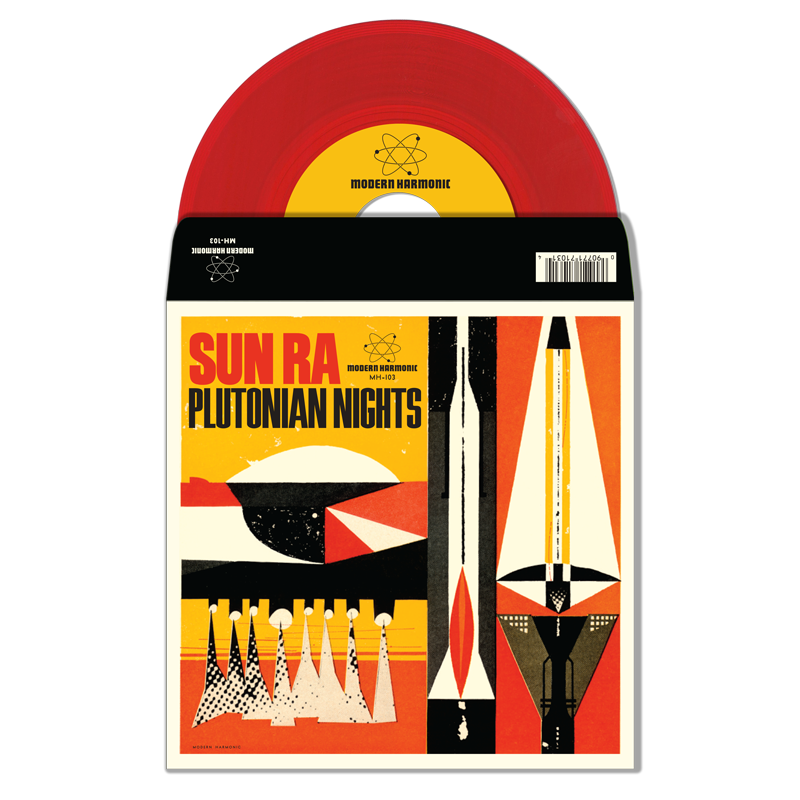 Across the history of jazz, there is no wilder, more future-forward composer and performer than Herman Poole Blount, aka Sun Ra. 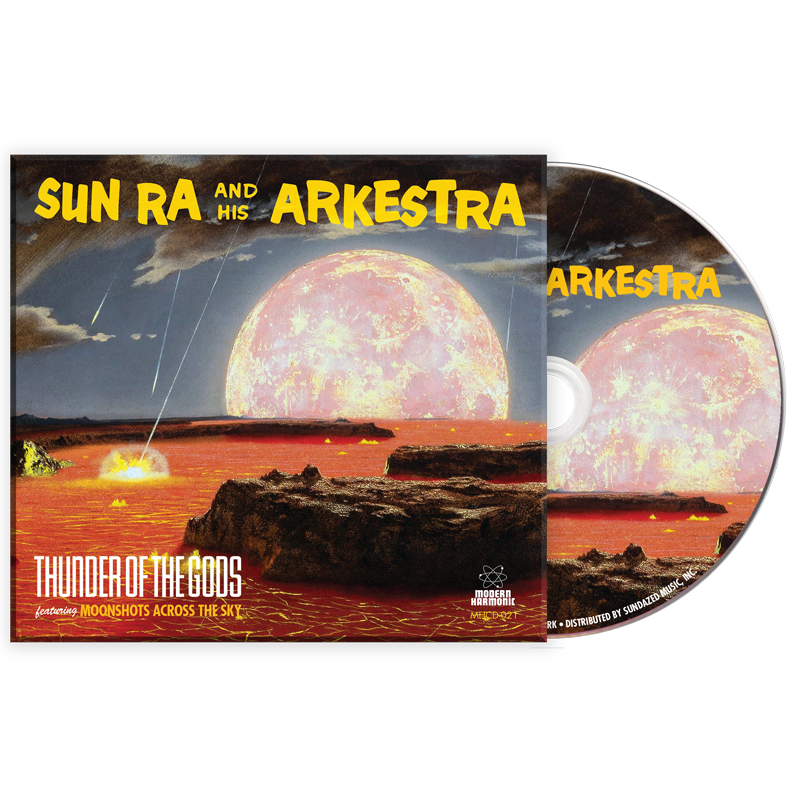 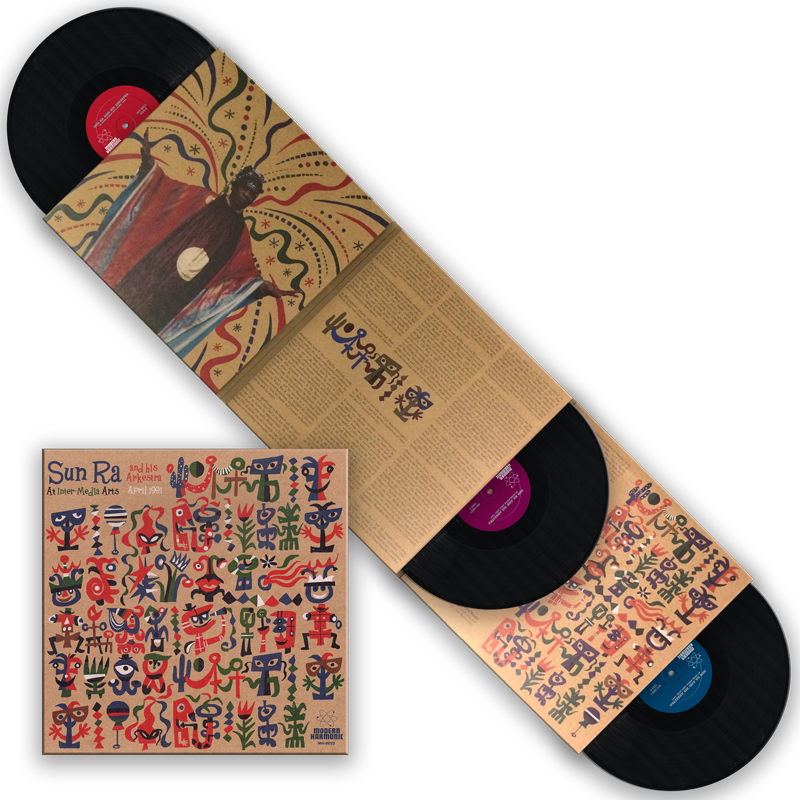 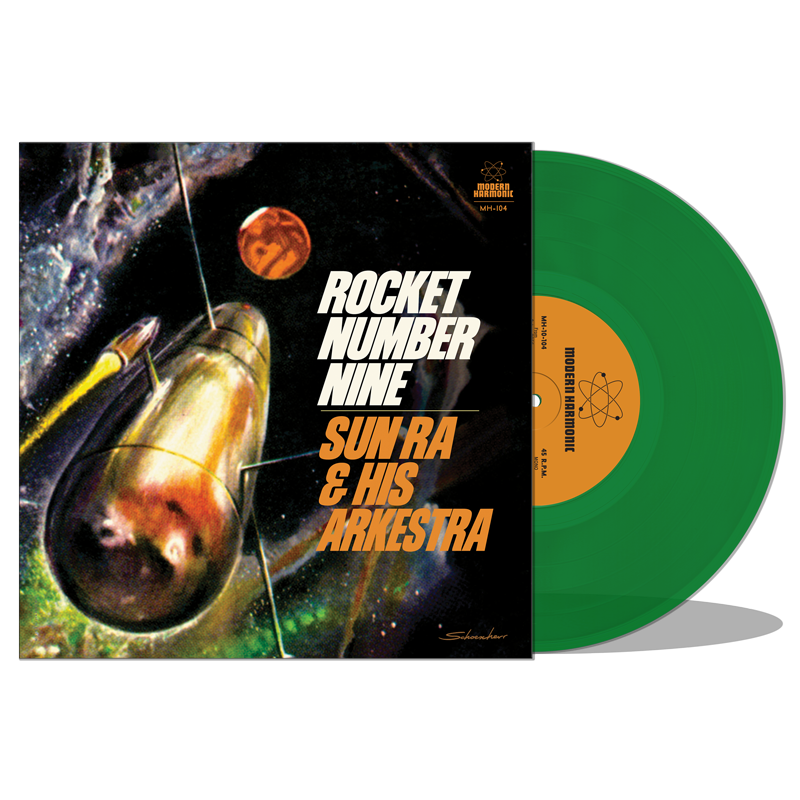 Known as much for his wild on-stage persona as his innovative compositions, Sun Ra was the avant-garde bleeding edge of the jazz genre, introducing modal composition and electronic instrumentation before almost anyone else -- not to mention bringing the space age to life with his obsession with all things extraterrestrial. 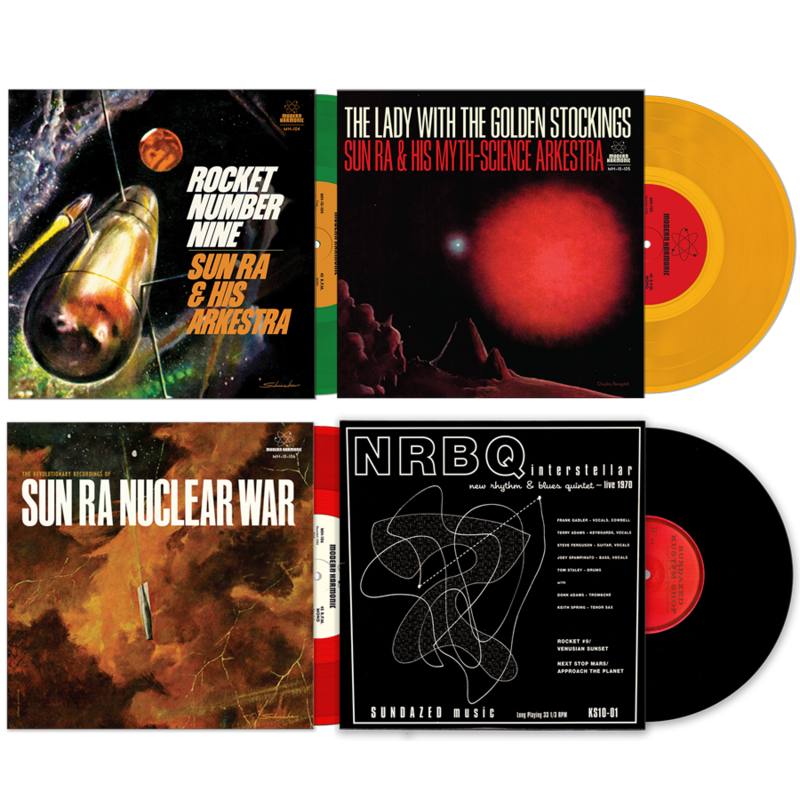 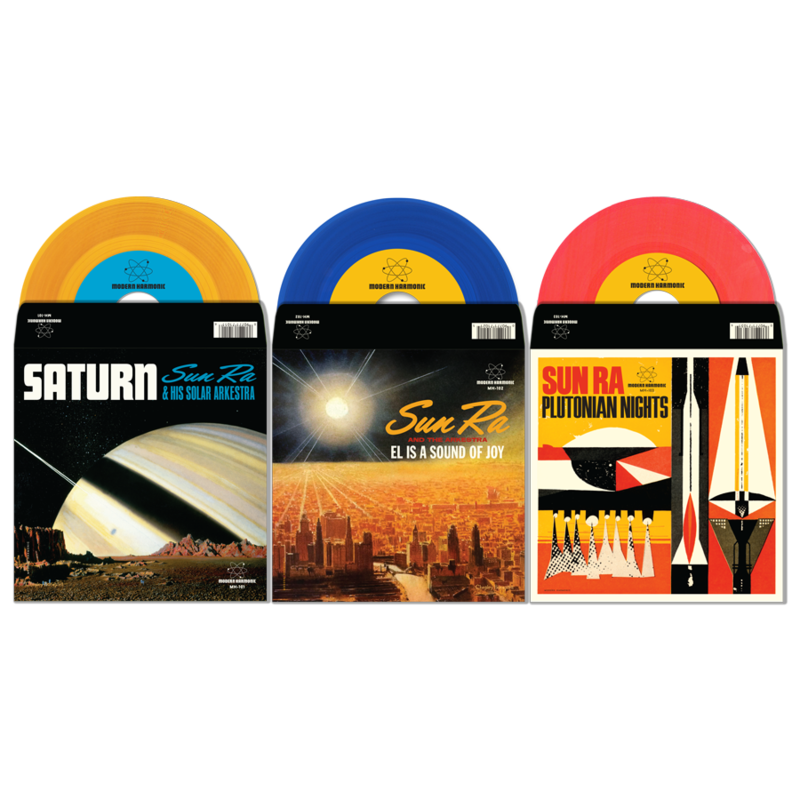 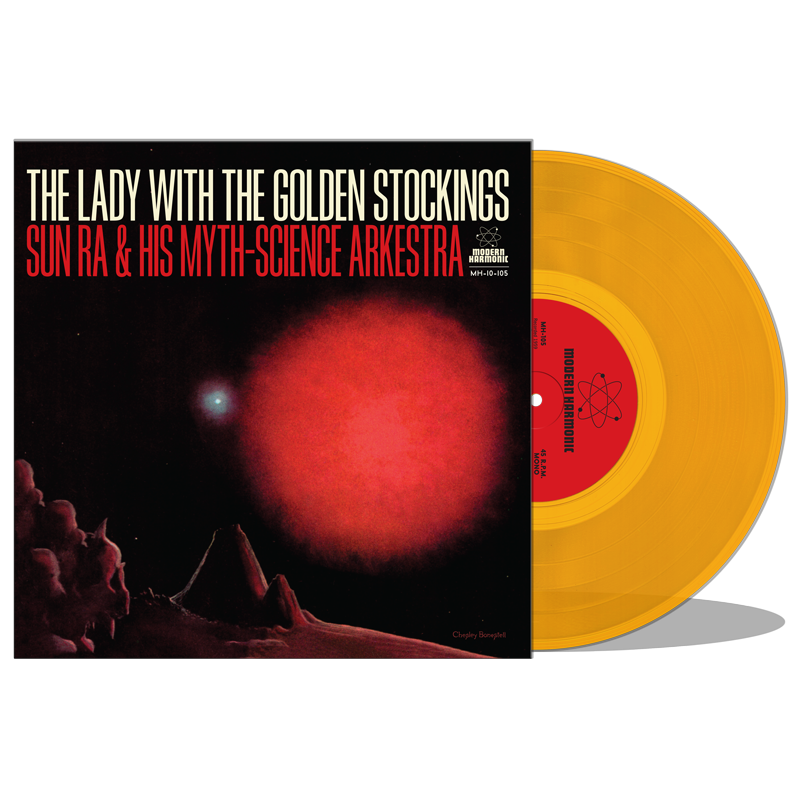 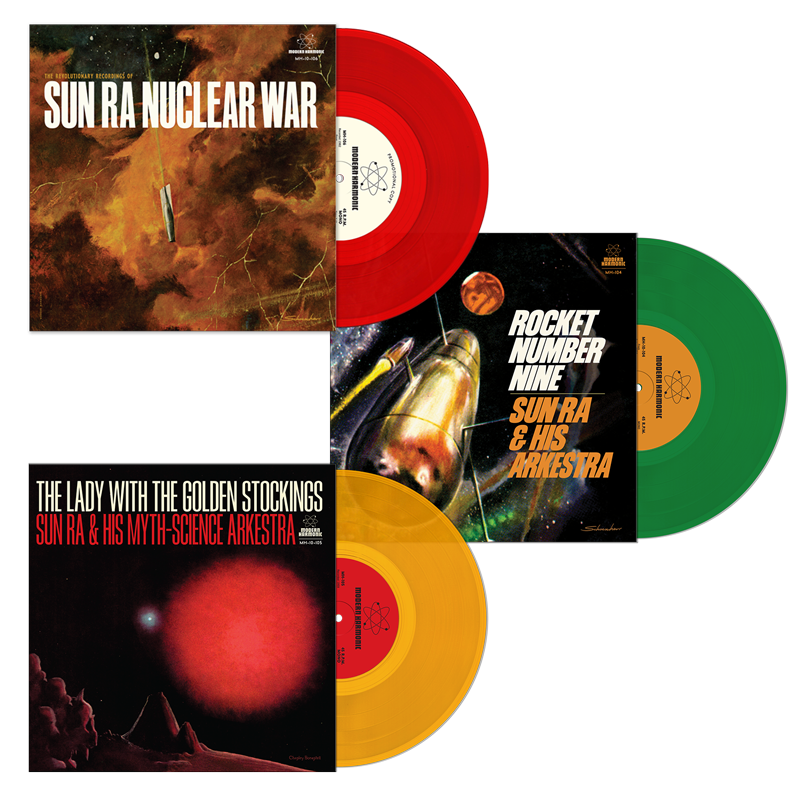 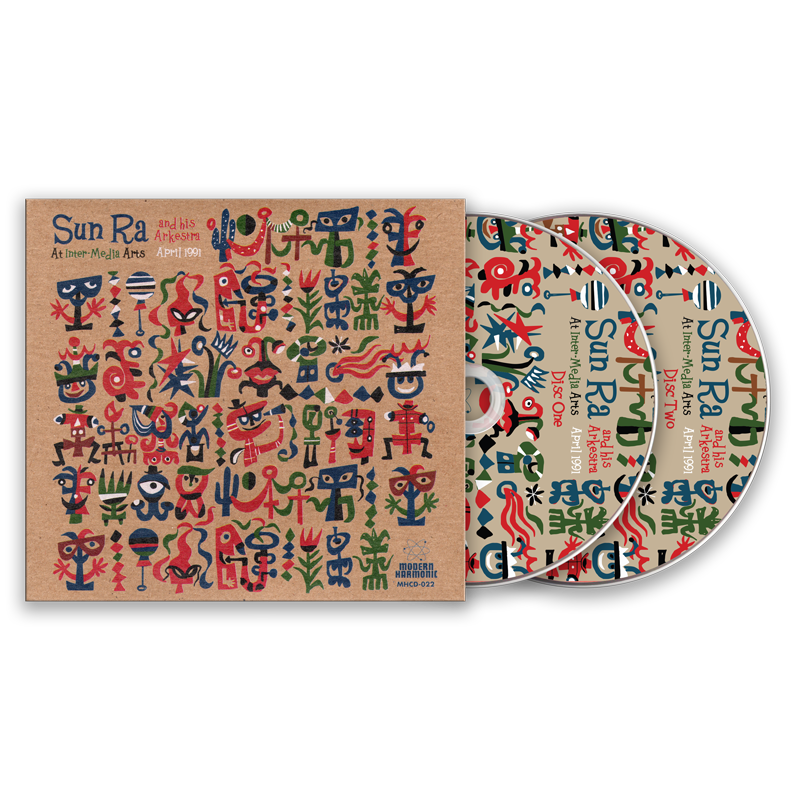 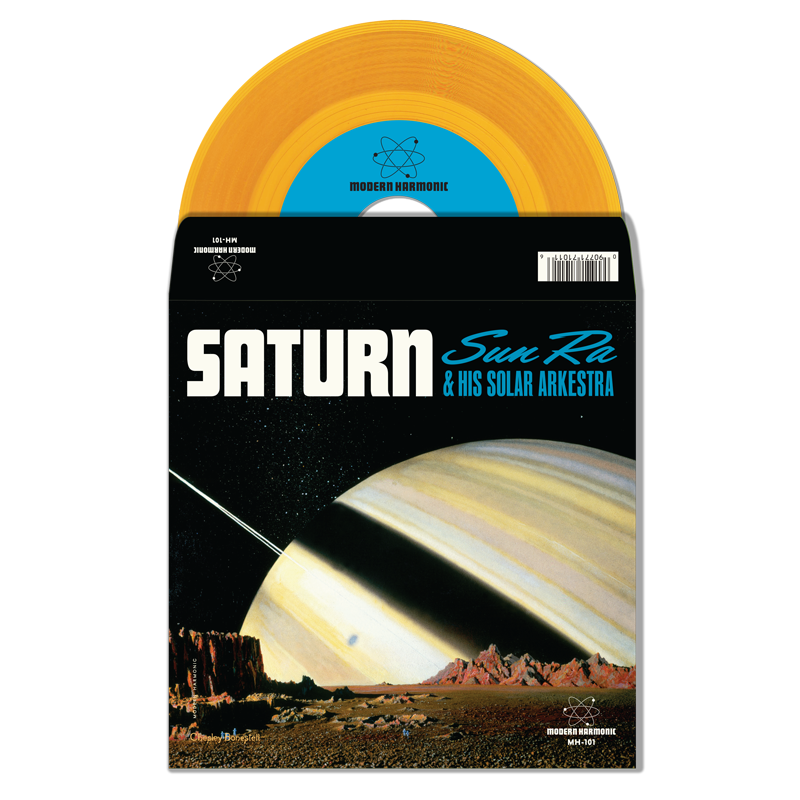 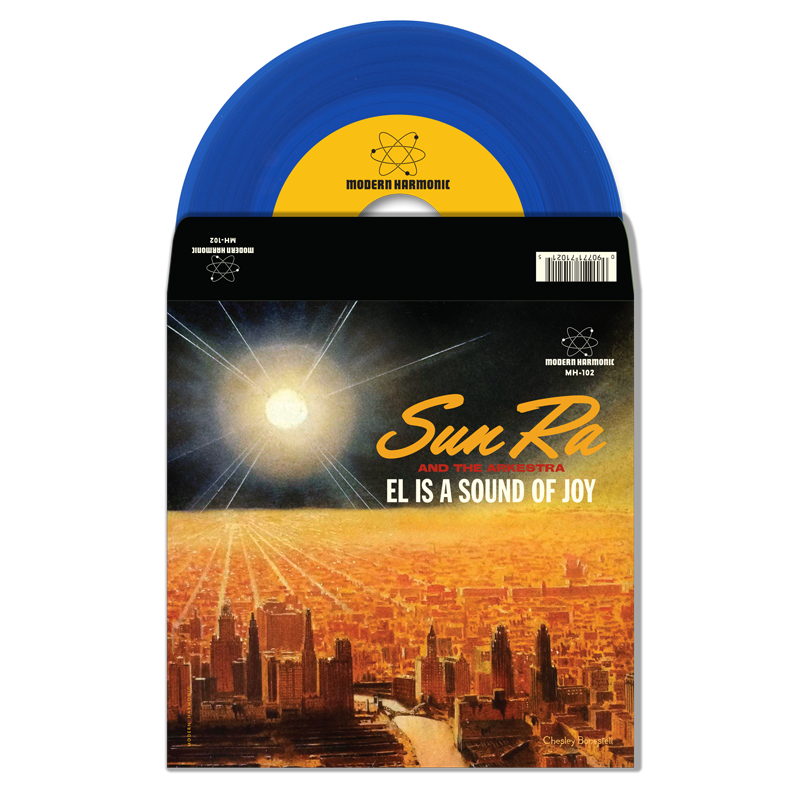 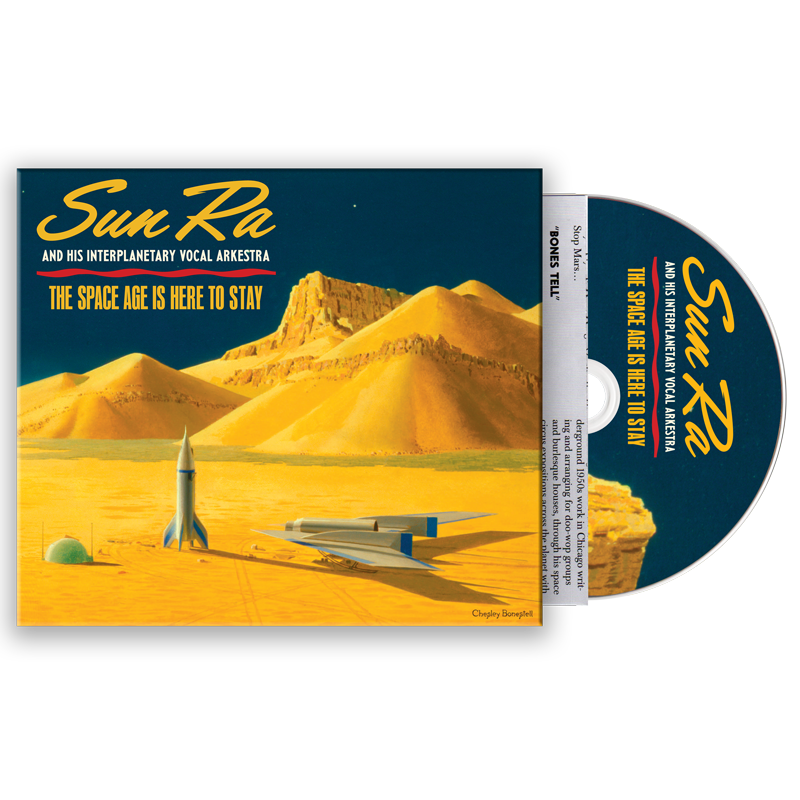 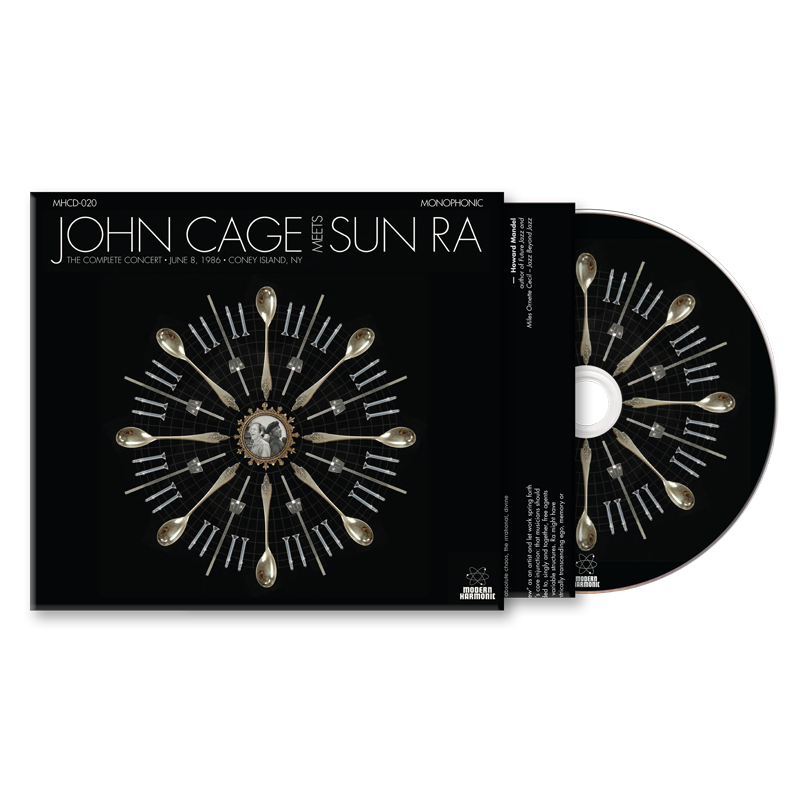 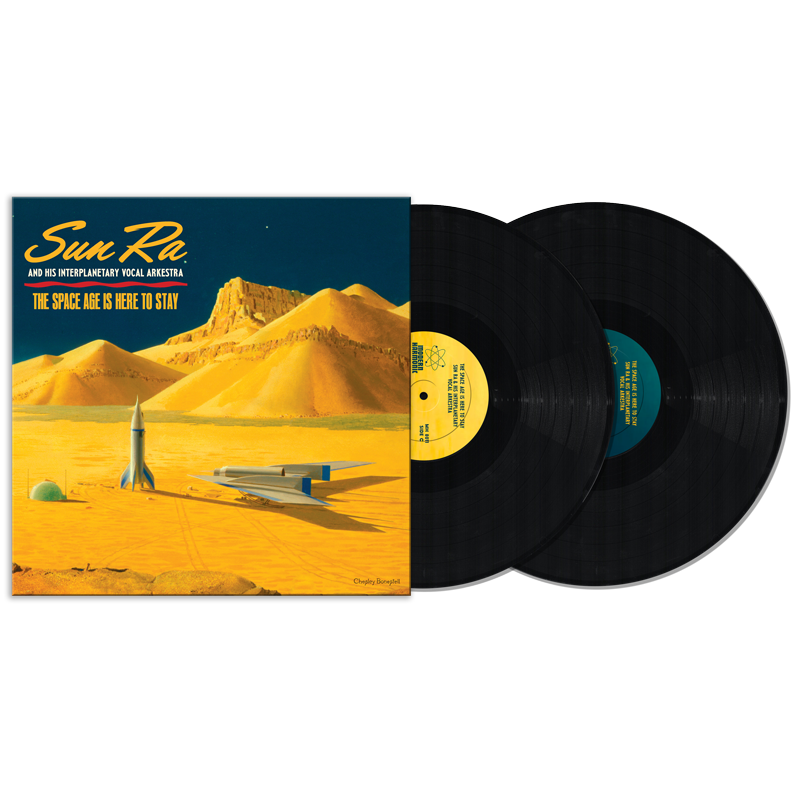 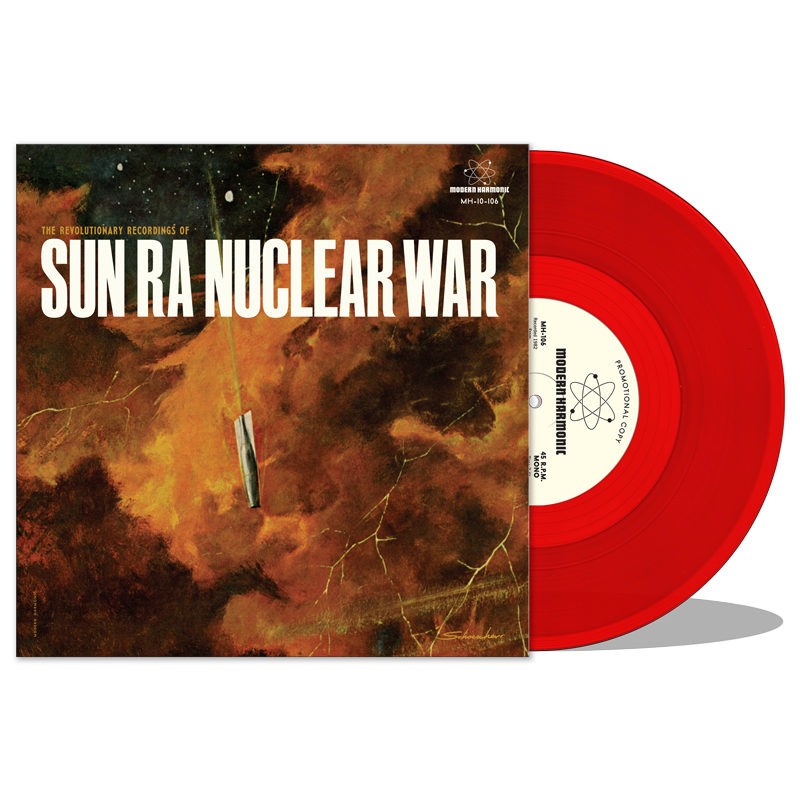 Across more than 50 LPs released in his lifetime, Sun Ra charted a course to space and far, far beyond.